The Austin Eight was introduced during the Berlin Motor Show of February 1939. 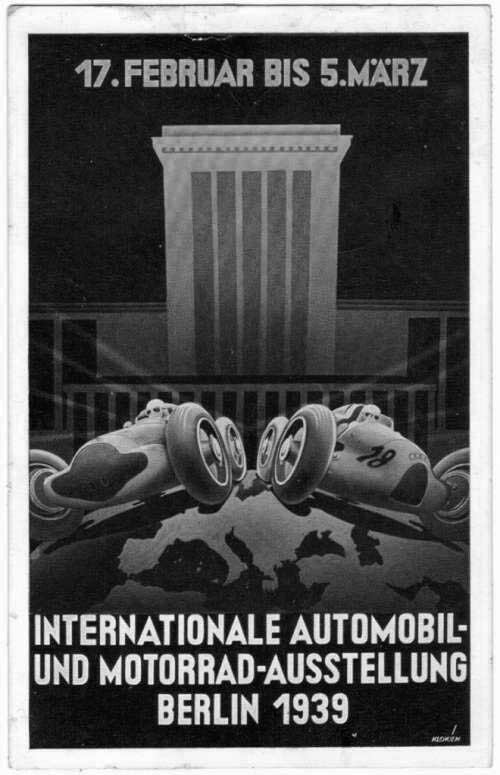 At the opening of the Berlin Motor Show on 17 February 1939, the Austin stand was minus any example of the Eight. On the release date for the Eight, 24 February, three examples were placed on display. 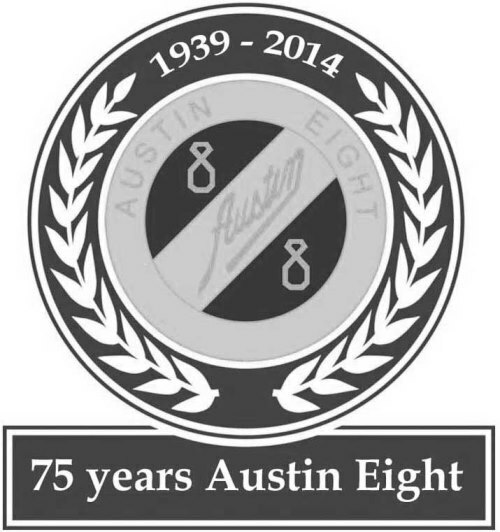 75 years after the introduction only a few hundred survivors are left from the slightly above 50.000 Austin Eights produced. 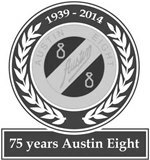 The current amount of Eights survived can be checked in the Austin Eight Register.